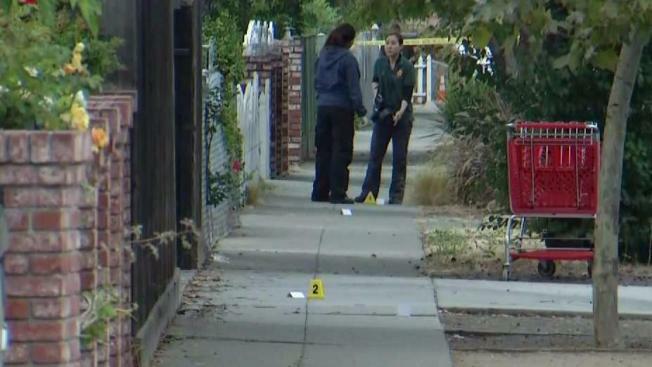 A teen was shot in the mouth and leg early Thursday in Redwood City, police said. Bob Redell reports. 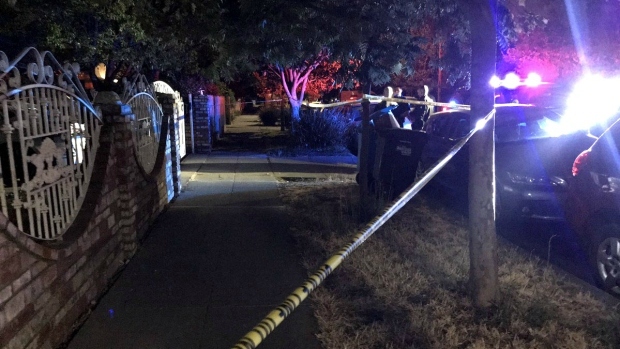 A teen was shot in the mouth and leg early Thursday in Redwood City, while another was arrested on suspicion of pulling the trigger, police said. The crime occurred outside a home on the 3500 block of Hoover Street around 2 a.m., according to people who called police. The 18-year-old was taken to Stanford Hospital for treatment and is said to be undergoing treatment. His condition is unknown. Police say the suspect is 16 years old and the pair knew each other. Guns were found in the suspect's house. A witness, David Domino, said his sleep was disrupted by two gunshots. He then heard someone say, "There you go," leading him to believe the victim may have been targeted. Domino said his wife also heard two men arguing before and after the shooting. Officers are looking for surveillance footage that may have captured the incident.